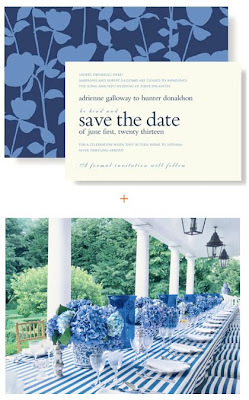 Save The Dates are a delightful way to get wedding dates firmly fixed on friends + family calendars. 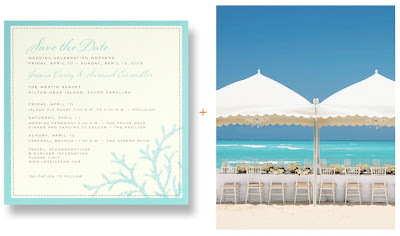 And, they also create the perfect opportunity to introduce a personal wedding style—from country and at-home weddings to destination and city weddings. 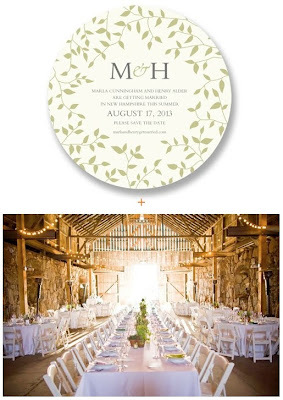 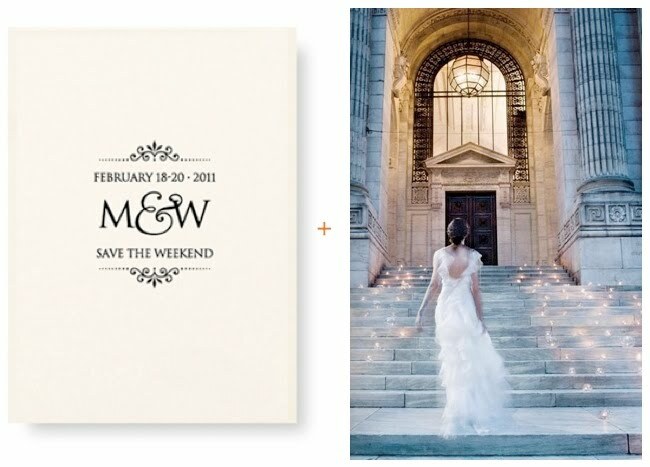 Most brides coordinate their Save The Dates with an entire suite of wedding stationery. Now through March 27th, receive 25 FREE with a purchase of 75 or more personalized wedding invitations and matching accessories, including Save The Dates. Tip: Save The Dates should be sent at least four months in advance of your wedding, or up to one year ahead for destination weddings.